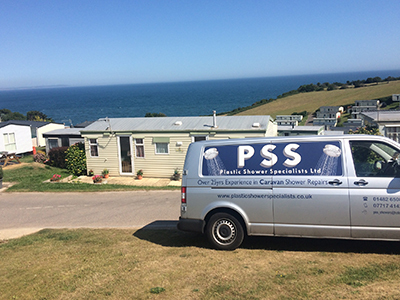 PSS engineers have gained valuable experience working around the UK, repairing and replacing shower cubicle walls, shower tray repair, tap pods and trays in all makes of mobile, static and touring holiday homes. To view a small selection of some of the work we have carried out please click on the examples button. 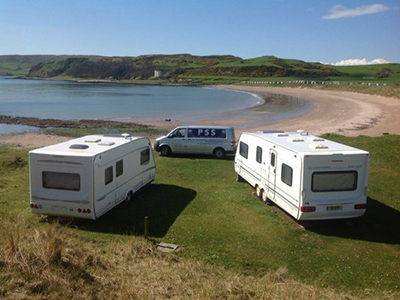 We also carry out warranty work for all the major plastic shower cubicle suppliers in the caravan industry. 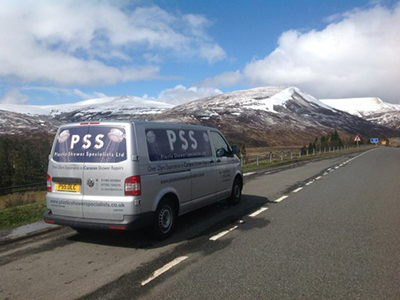 Our service is mobile, friendly and all work carried out is to the highest standard, all guaranteed. Please use our Contacts page to leave any comments or testimonials.